Where is MailChimp freddie? “@MailChimp thanks for the amazing Yeti Freddie! 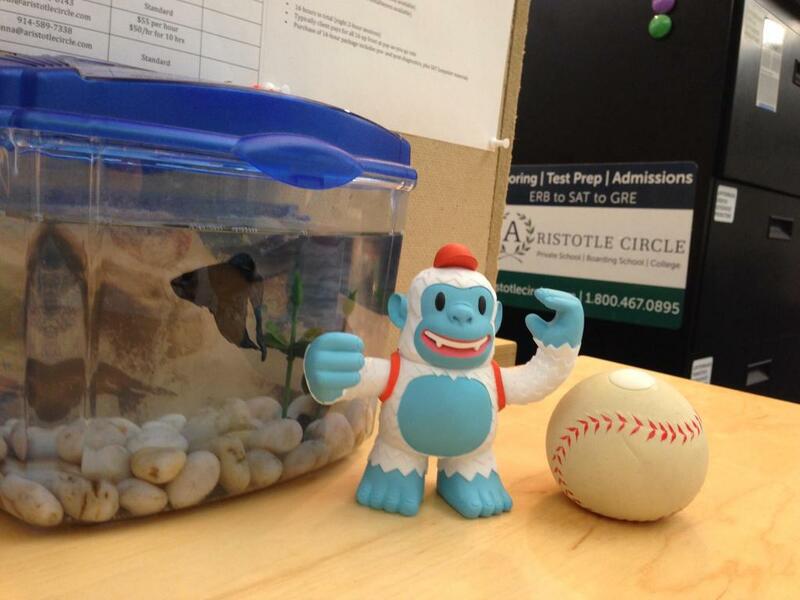 Here he is chilling with our fish, Michael Jackson #BestBuds” - Where is MailChimp freddie?